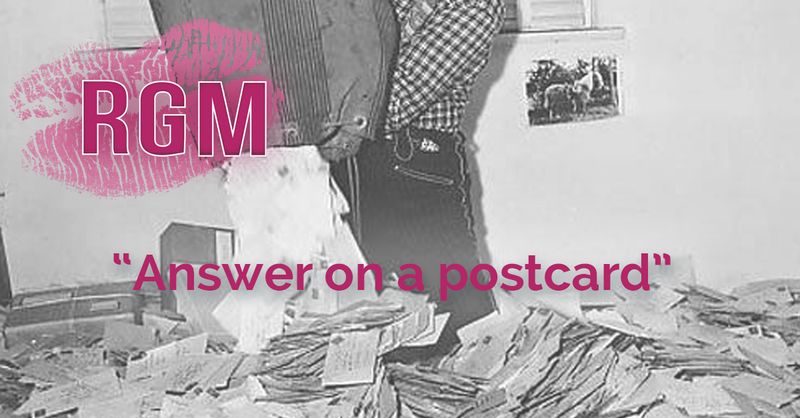 RGM is a media agency with a specialism in promotional competitions which began 20 years ago, sorting through mail-sacks of answers on postcards. Today we are experts in our field and work with some of the best loved brands across the biggest and best of British mainstream media. Competitions will always be at our core as they continue to deliver exceptional ROI for brands. The valuable content they provide has enabled us to foster an incredible industry network, garner enviable access, and extend our offering to increase the value we provide to the hundreds of brands that work with us.